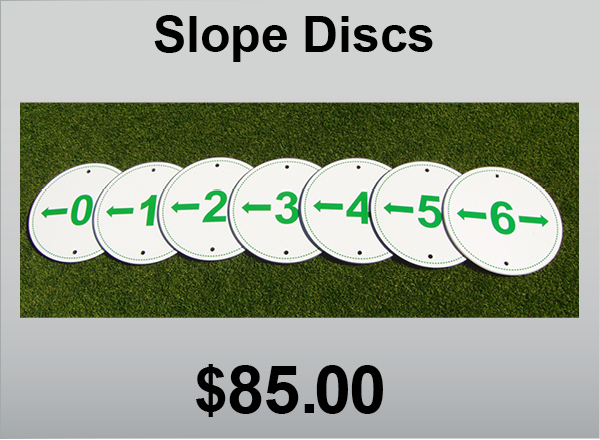 This set of 7 Slope Discs are used to practice your green reading. 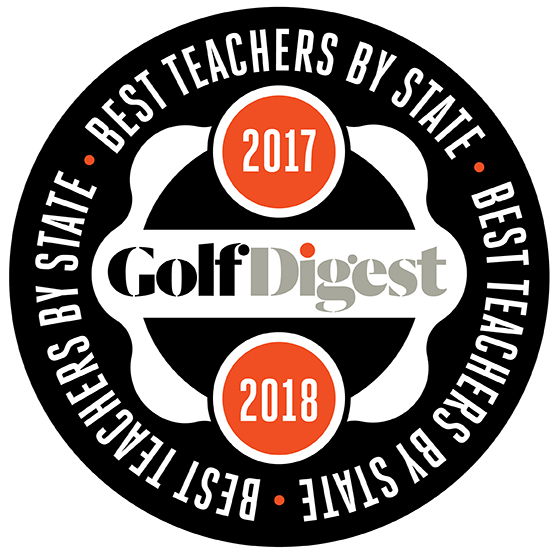 Each disc is set on the green at the appropriate percentage of slope so that you are able to feel the tilt of the green and then play the corresponding break for the putt.The Discs are 6” in diameter and made of a PVC like material that is both durable and water resistant. 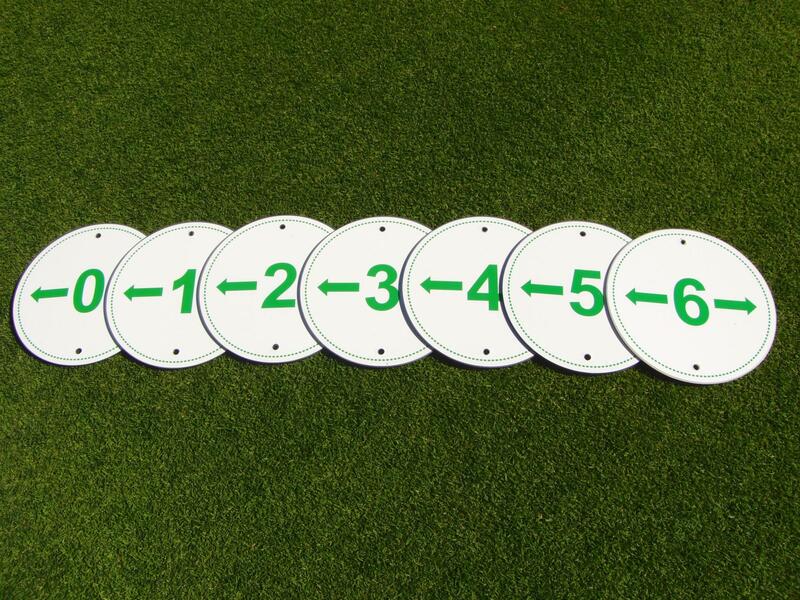 The discs are drilled so that you may secure them to the green with tees. Complete instructions for set-up are included along with a container for storage.